Have you signed up for the International Journalism Festival (IJF), held in Perugia, Italy, on 3-7 April 2019? 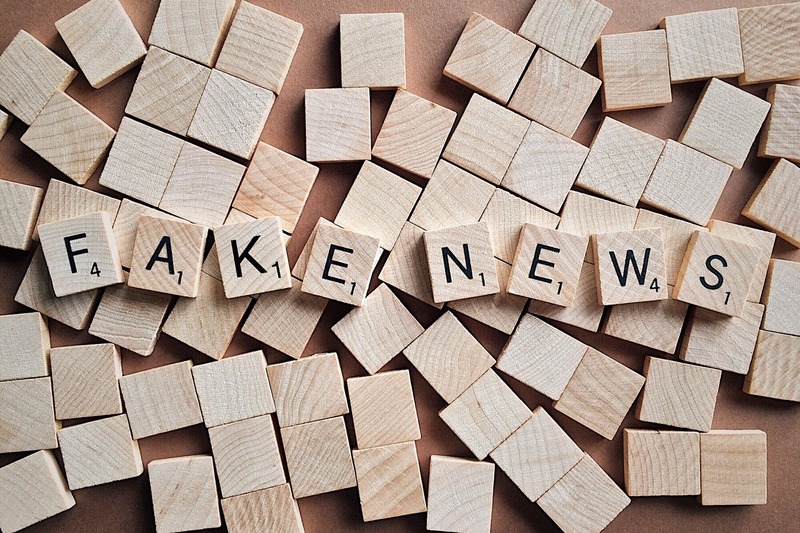 The workshop focuses on the use and utility of technological tools for fact-checking and content verification, drawing examples from everyday cases in which such tools have been employed.Healthy democracy relies on open, free and fair public debate. However, the spread of the “information disorder” in the media ecosystem is threatening the well-functioning of the democratic apparatus in most contemporary societies. In order to address this challenge, many technological tools are currently being created, in order to support users to assess the accuracy of (user-generated) digital content. The workshop is organized with Pagella Politica and will take place on Wednesday 3rd of April, at 15:00 - 16:00, at the Hotel Brufani. You can check the agenda here.